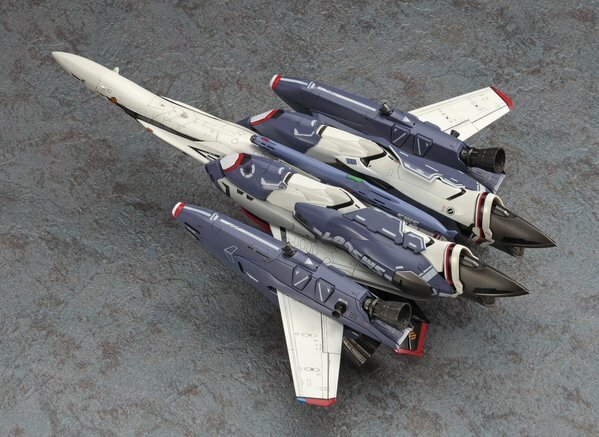 Non-transformable VF-25 with Super Parts model kit. Requires paint and glue to complete. 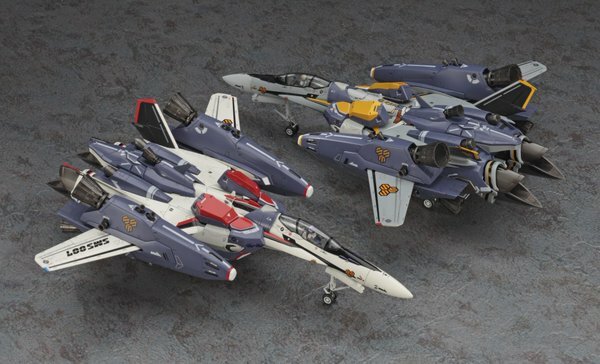 Includes parts for both Alto and Ozma's Valkyries. 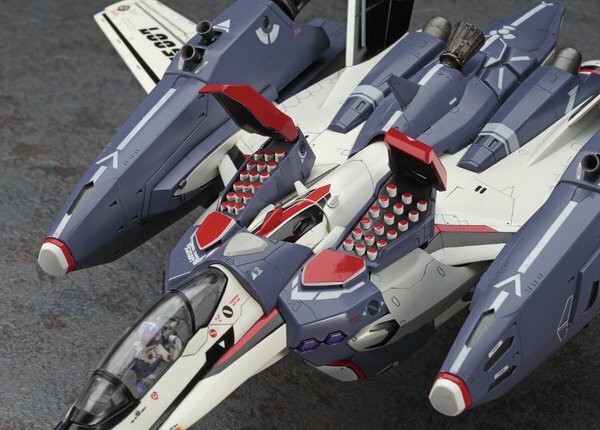 Features movable thrusters and opening missile hatches. Can be built with landing gear up or down. 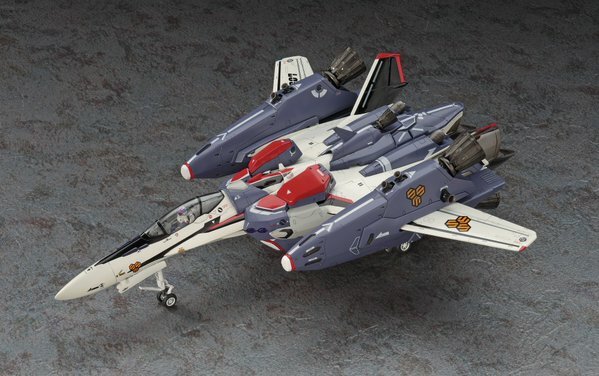 Coming Late November 2015 for 3,800 yen.